Truly Spectacular Hillside Home With Endless Views. 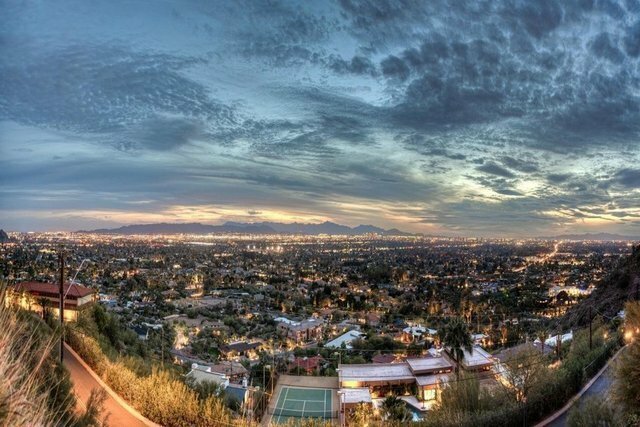 One Of The Highest Lots On The South Slope Of Camelback Mtn. 100% Livable But Also A Wonderful Remodel Opportunity. No Doubt This Will Sell Quickly.